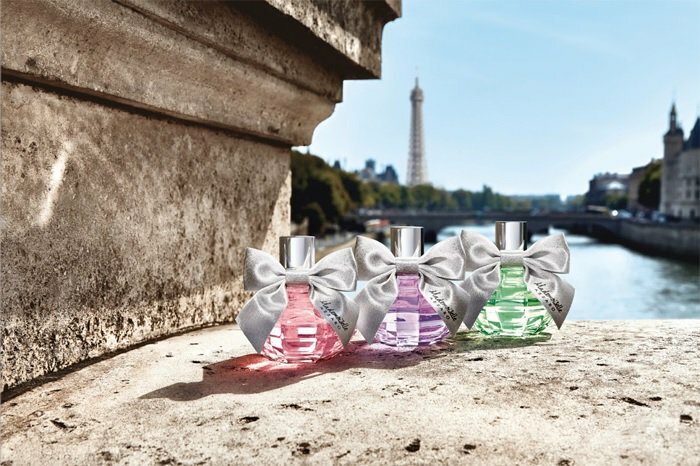 Azzaro delights its women fans with a new breath-taking and gorgeous perfume Mademoiselle Azzaro L’eau Tres Charmante. This perfume is described as a pleasant burst of delicate flowers nicely mixed with fruits to create a long-lasting sensual and feminine aroma. Mademoiselle Azzaro L’eau Tres Charmante is a fresh and at the same time sweet indulgent fragrance with grapes, peony, and musk. 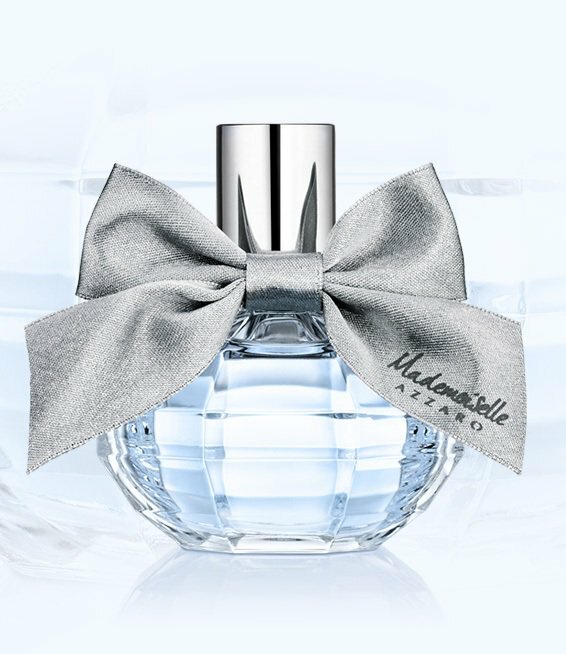 It is a joyful, pleasant and fruitful perfume sealed in a gorgeous pale blue bottle and adorned with a beautiful satin ribbon iconic Azzaro gray bow. Mademoiselle Azzaro L’eau Tres Charmante is available in 30 and 50ml Eau de Toilette.